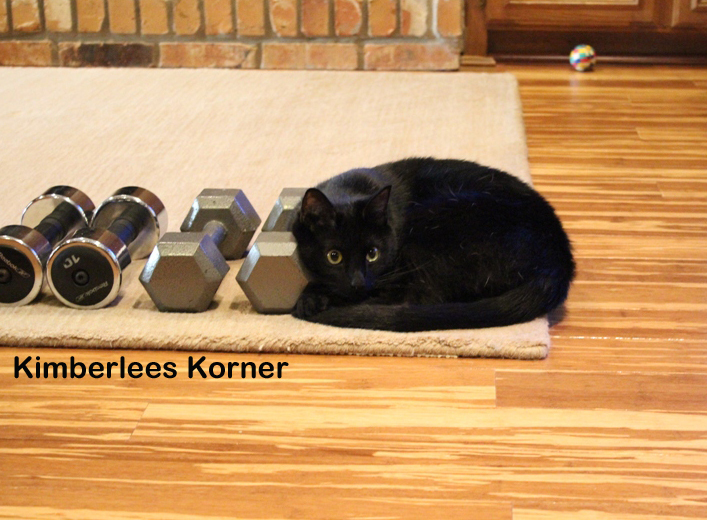 Recently I have taken a little break from blogging. One of the reasons being that I was gone for 10 days in July on a family vacation. I have also been focusing on some other things during my break from blogging and one of them is sewing some new things for summer. This summer I have made a couple of bathing suits, some lingerie (posts to come on that later) and some new summer tops. 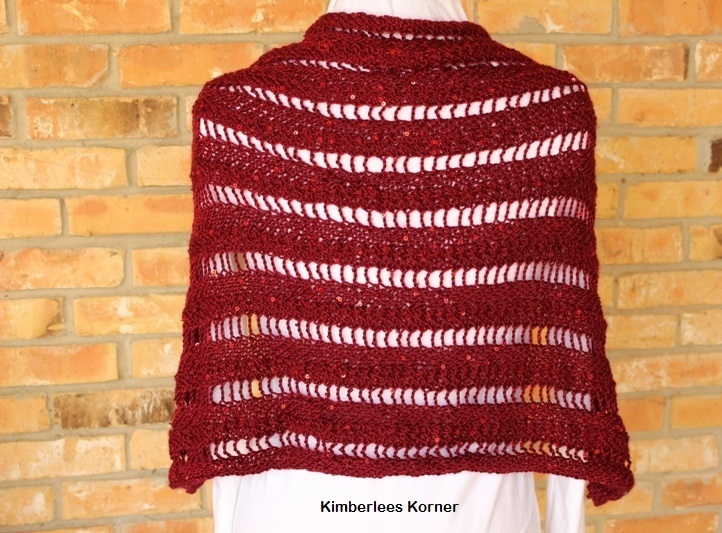 In addition to sewing I have been doing a lot of crocheting and developing some new patterns. One of the reasons I love to sew is that I enjoy being able to make something the way I want it to fit. Another reason I prefer to sew my own clothing over buying it is because I can make something that will last a lot longer and wear better than many things you buy at the store. I have some shirts in my wardrobe that I made probably 8 or 10 years ago that are classic styles that I still wear and they are still in good condition. I don’t know if I have many articles of clothing that I have bought that I can say that about. The above top is one I made about a month ago and have already wore it several times. 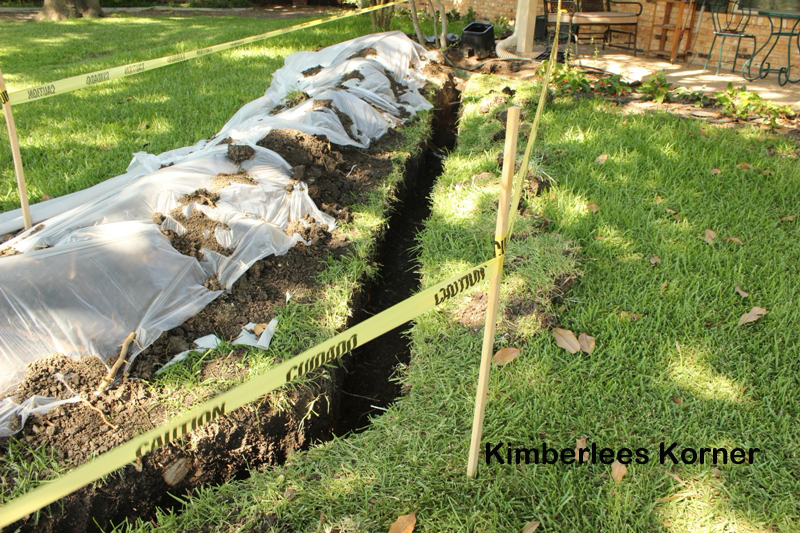 It is perfect for our hot Texas weather in July and August. This top is made from a pattern I have had since 2010. The pattern is New Look 6965 and it has four or five different tops in the same pattern. 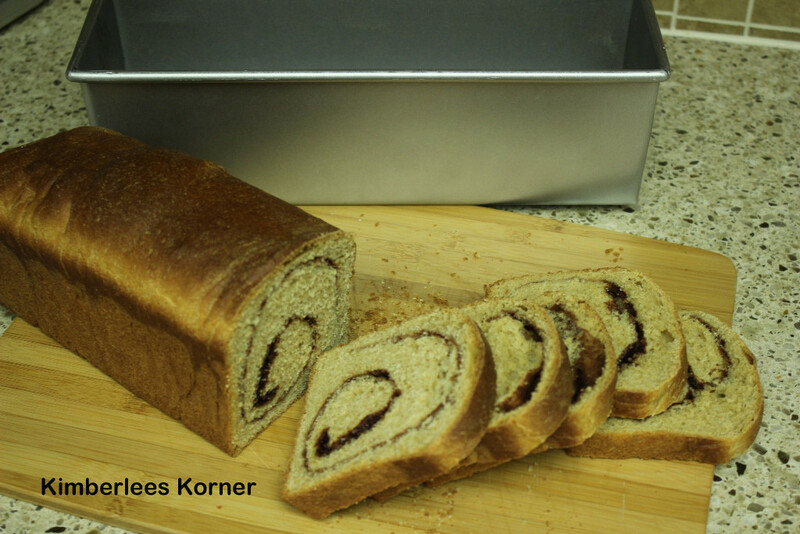 I have made a couple of the other versions in the pattern in the past. This particular top features a tie shoulder strap that was suppose to be made with ribbon. I decided to use my crochet skills and crochet the straps since I had the perfect color of navy blue cotton yarn to match the fabric. The next top I made after the navy one was this light blue floral print button down shirt with a collar. It is hard to see the tiny floral print on the fabric in the lighting I was in in the above photos. I think I have had the fabric for four or five years and the pattern is very old – a classic from my pattern stash McCalls 2094 from 1999. I like the style of this top with the front and back darts and the button front. I have a couple of pairs of shorts and a couple of skirts it will go with so lots of options for wearing this shirt. I even discovered a crochet headband I made years ago that is the same color blue. The third top I made was this purple print one. This is another fabric I have had in my stash for years. This top was made using a newer pattern that I purchased on sale at Hancocks a few weeks ago. 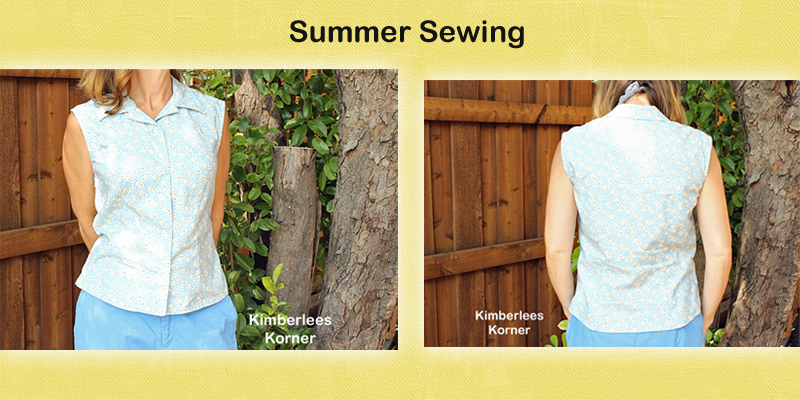 The pattern is McCalls 6967 and included in the pattern with this cute little top is a couple of dresses and a skirt. 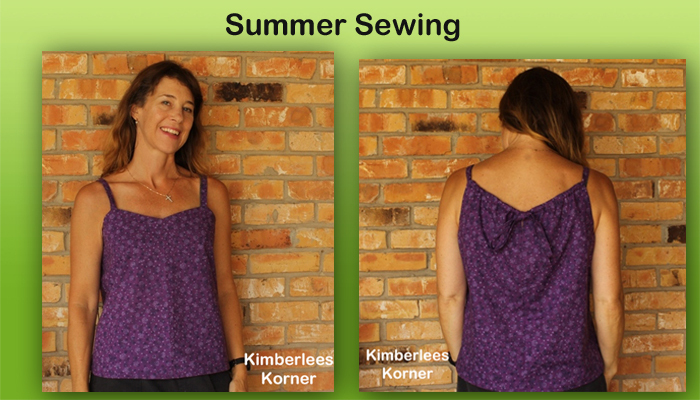 This was a really simple pattern to sew and I will probably go through my stash and make another one – it only takes one yard of fabric and a couple of hours to make this top. 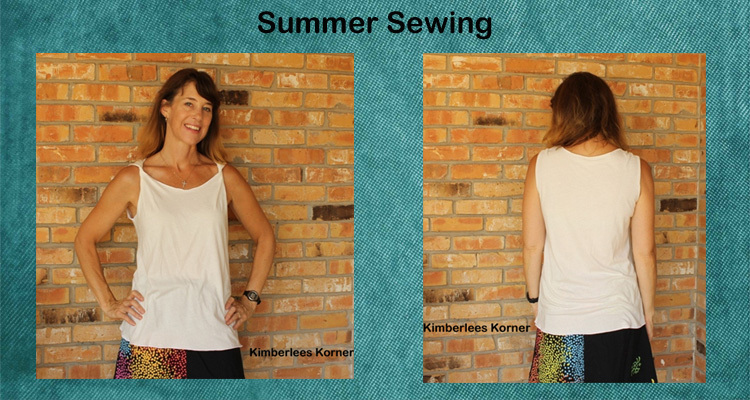 The last top I recently finished sewing was this simple knit twisted shoulder top. This pattern was actually my own creation using a pattern from My Label pattern software and figuring out how to do the twisted shoulder. 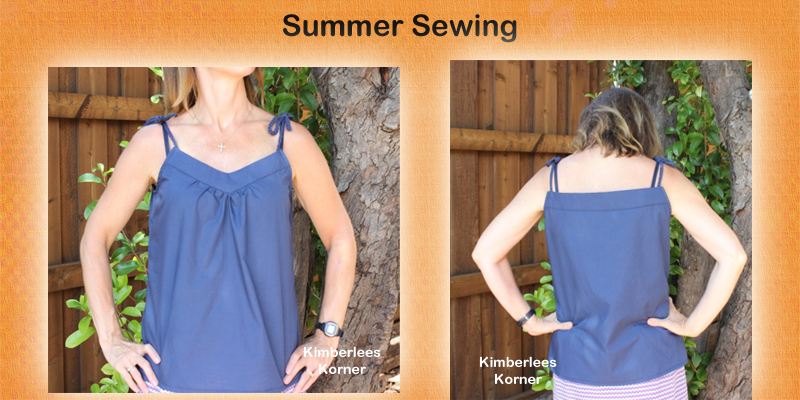 The whole top is made with a serger and super simple. In my etsy shop I offer a tutorial on how to make a top like this using an old t shirt. This particular one I actually used fabric and a pattern drafted to my measurements. The other thing I finished in the past week was this crochet shrug – which I thought looked good with my twisted tank top and a skirt that I made a few years ago. The shrug is one I started a year ago and put it aside to work on other things. I decided it was time to get it finished and completed it. I love the way it turned out and wonder why I waited to long to get it done. 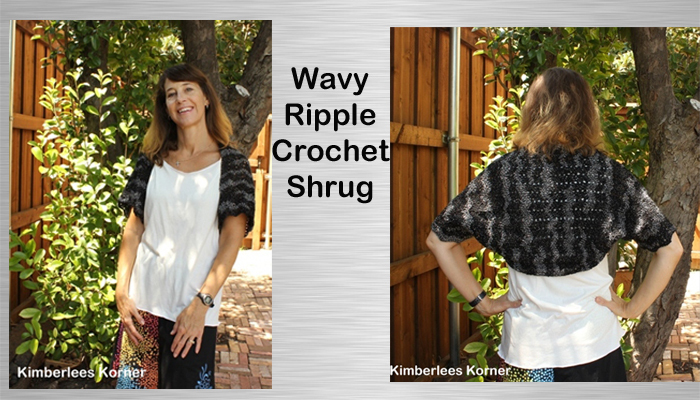 This shrug is crocheted using Patons Glam yarn and is black and glitter sliver. 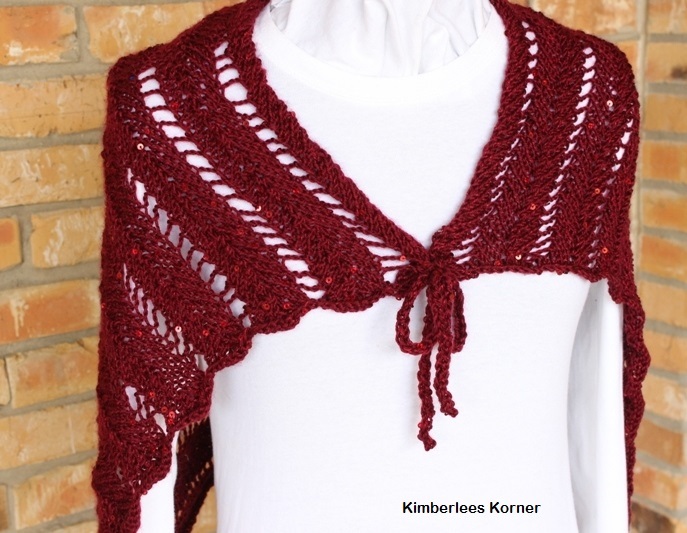 The pattern features a ripple and pretty scalloped sleeve. 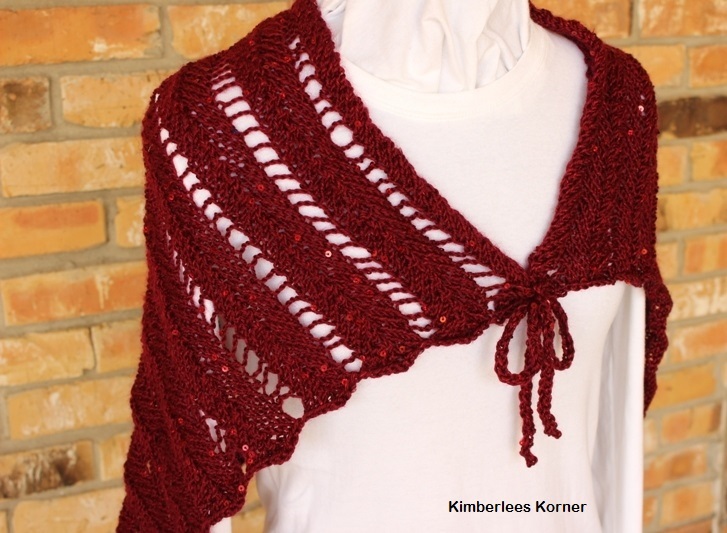 I will be offering the pattern in my etsy shop very soon as well as on craftsy and ravelry. School is starting here soon for my boys and we have been busy with the back to school yearly things that go with that. Even though there is another month or more left of summer it kind of feels like summer is ending once the kids start school – I am hoping that means the heat will end as well but I have a feeling it will be another month or more before that happens. I hope everyone is enjoying their summer and staying cool.